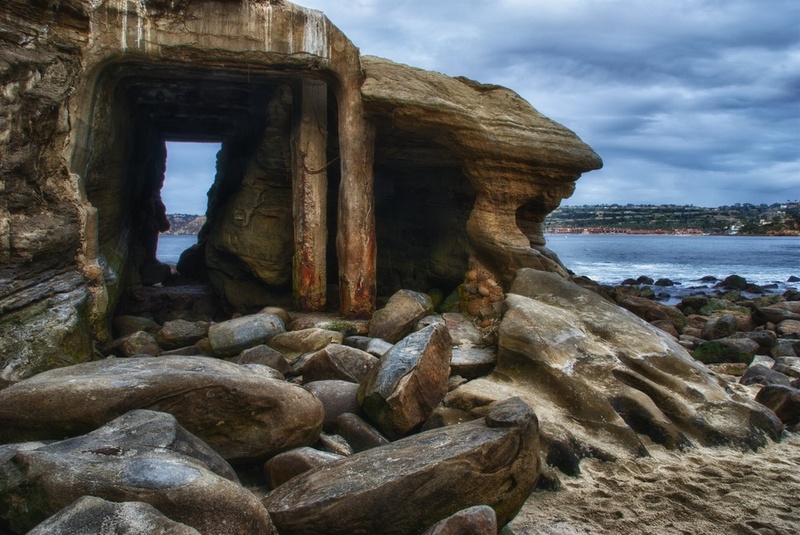 La Jolla, CA is just a fabulous place and I love the beach there. That's about all I can say about that. I was there on the beach, camera in hand, stepping on rocks, talking to seals (or are they sea lions?? ), and listening to waves crash around me. It was pure heaven. I took some pictures too.